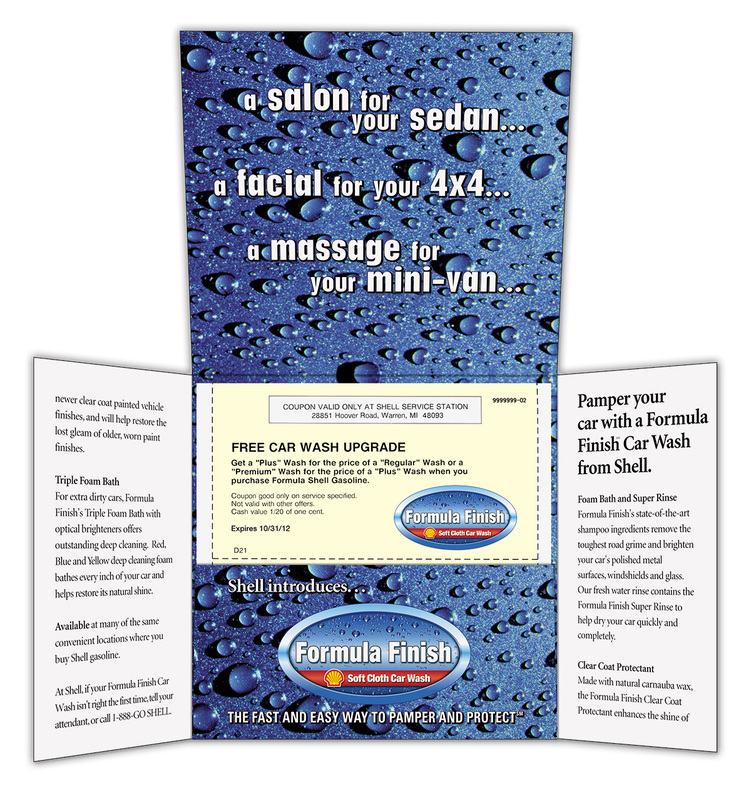 Following a car wash study major oil companies like Shell and Texaco learned that customers viewed their car wash business as “scary little tunnels” that did not produce a clean, dry and damage free wash.
To counter the public reaction to gas station car wash facilities, I developed branded car wash programs for both Texaco and Shell. 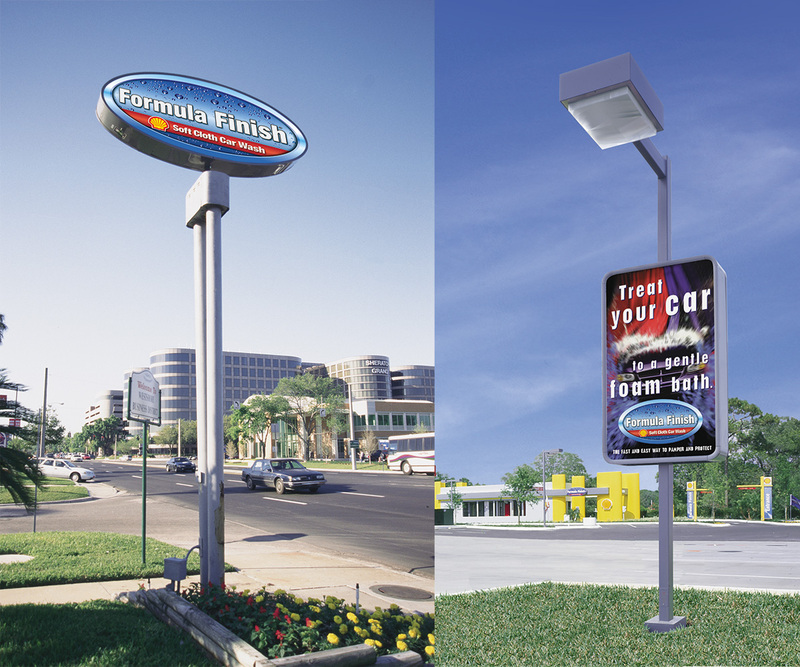 The program included one year of pilot testing in three geographic markets, a refinement phase, followed by a national roll-out. 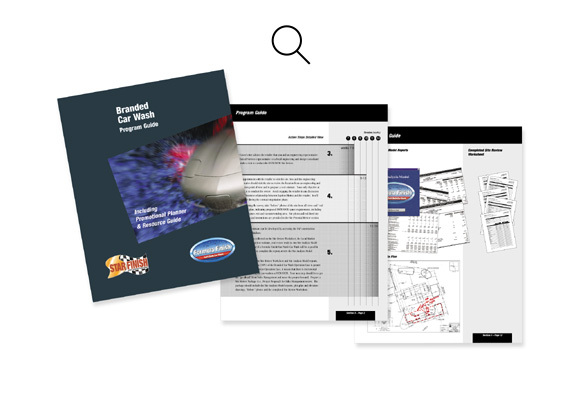 Developed for detailed car wash operation profitability analysis, from both the company’s and the retailer’s perspectives, and for both “the status quo” and “with branded car wash program” scenarios. 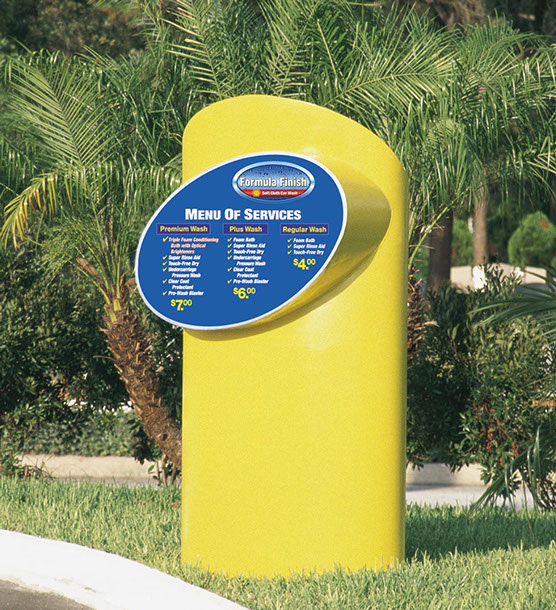 Pilot testing in three markets revealed phase one facility design proved difficult to permit in many municipalities due to the tall yellow columns. 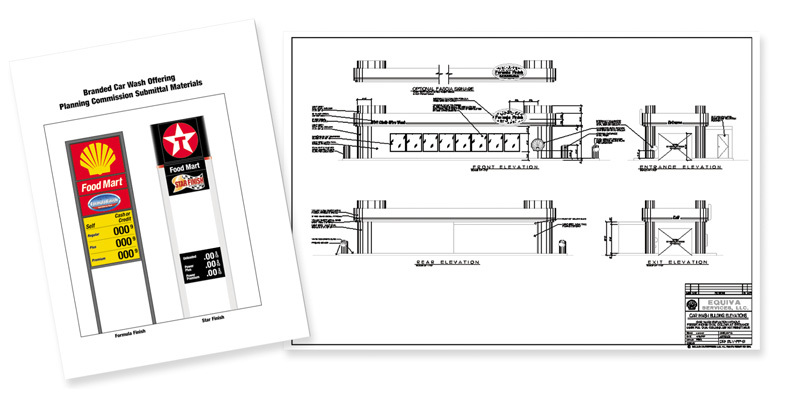 I redesigned the facility exterior to allow for easier permitting. 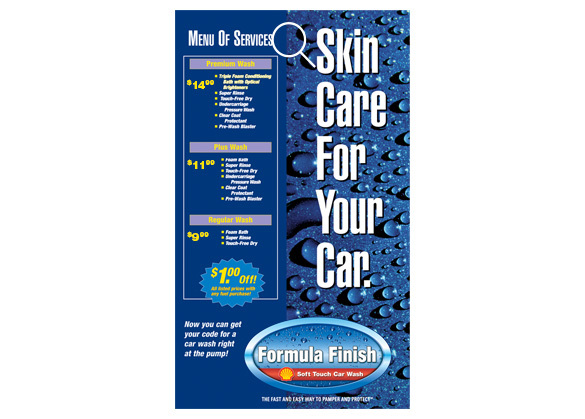 Comprehensive guide outlines all aspects of the program including state- of-the-art equipment technology, proprietary chemicals and a customer satisfaction focus. 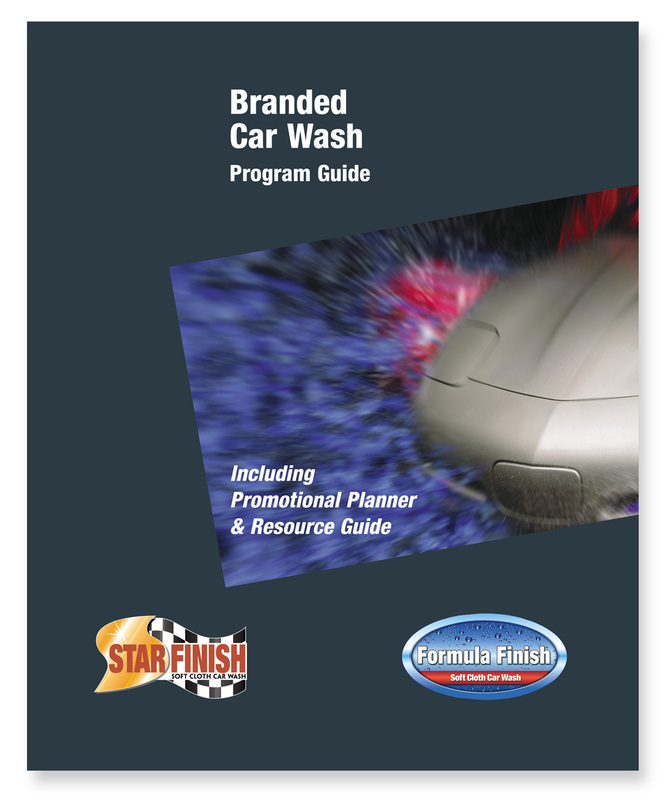 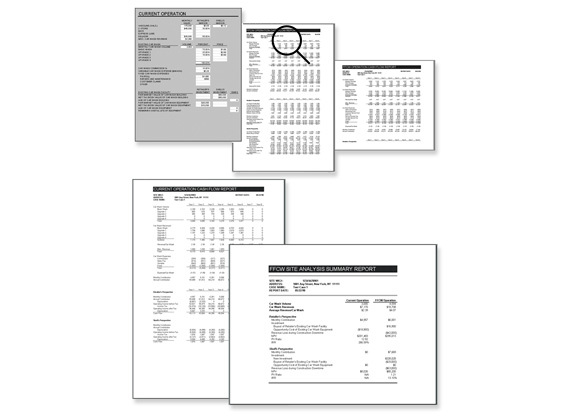 Pilot location results were incorporated in this Phase II program guide used in the national roll out of FormulaFinish and StarFinish branded car wash facilities. 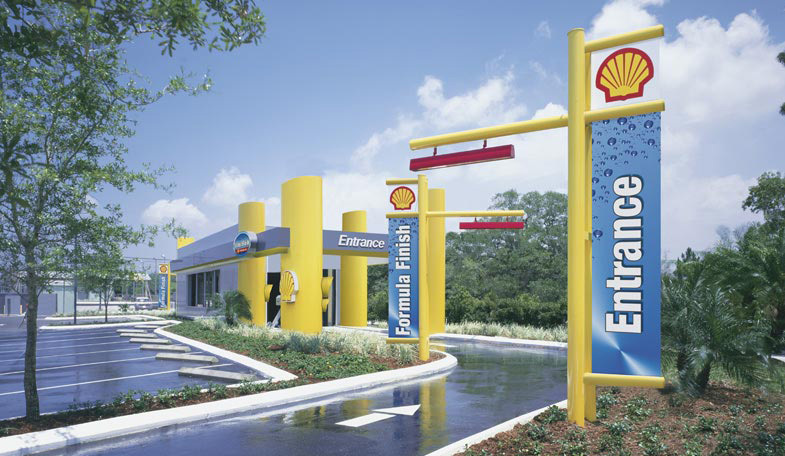 Designed the Phase 2 exterior for both brands to facilitate ease of permitting and reduce the overall construction cost. 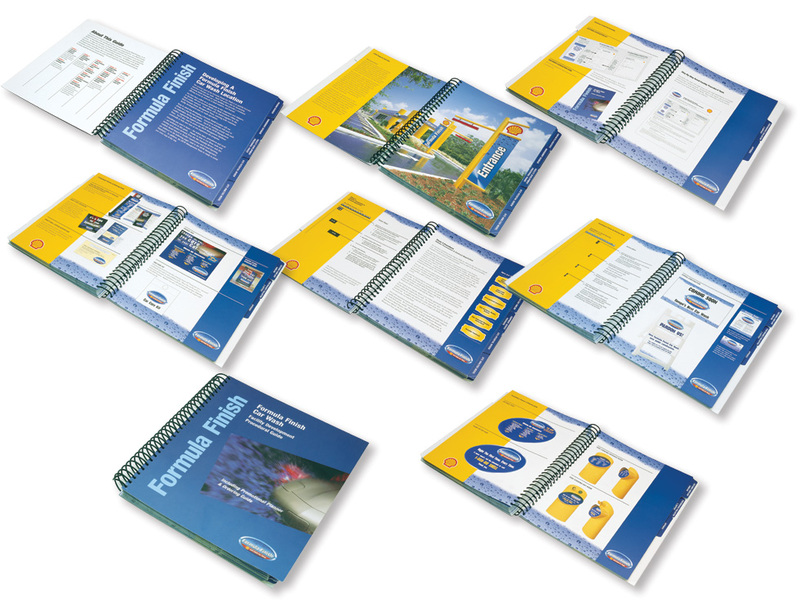 This booklet contained all the necessary items to start the permitting process, including preliminary site plans, floor plans, building profiles, signage specifications, etc. 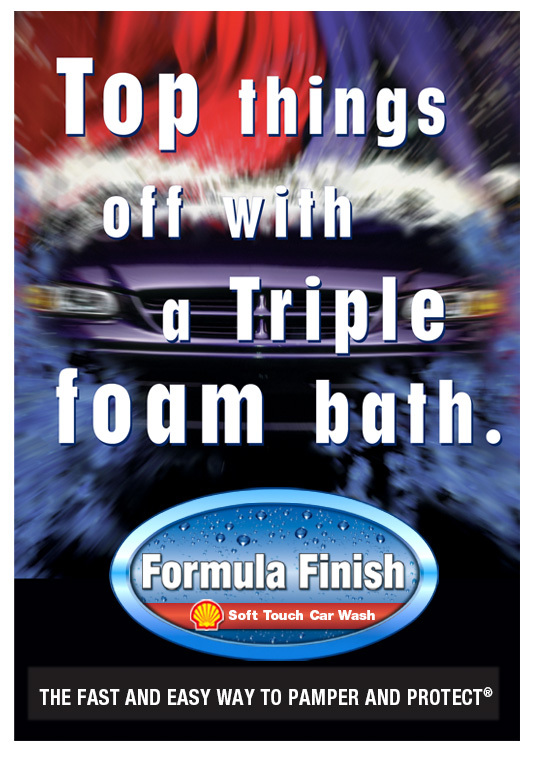 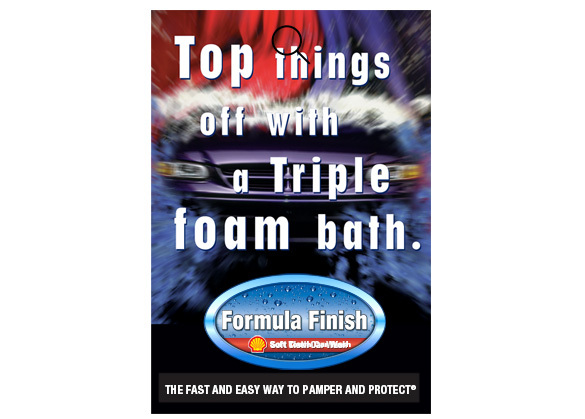 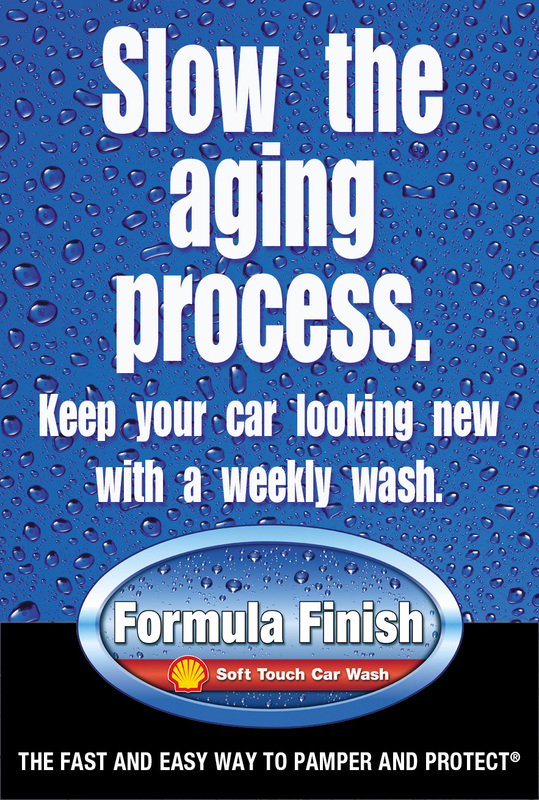 Formula Finish branded car wash was implemented following pilot testing in three markets. 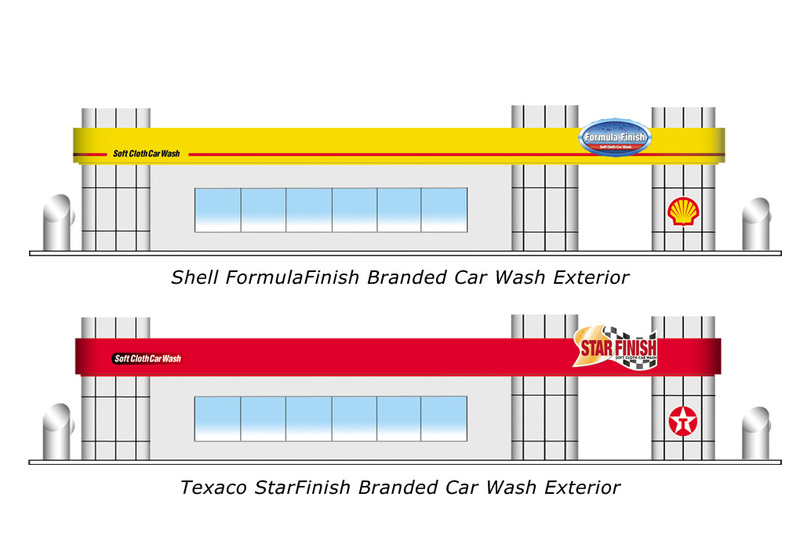 Star Finish branded car wash was implemented for Texaco. 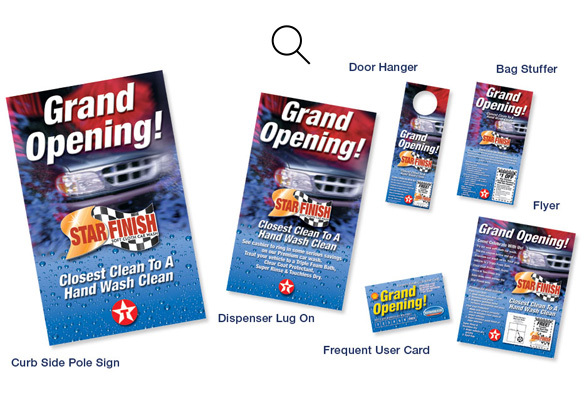 Logo designs were developed for the branded car wash program. 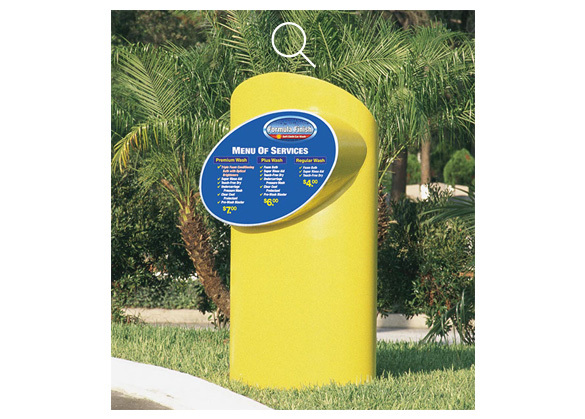 sire selection, program development, efficient operating systems were developed. 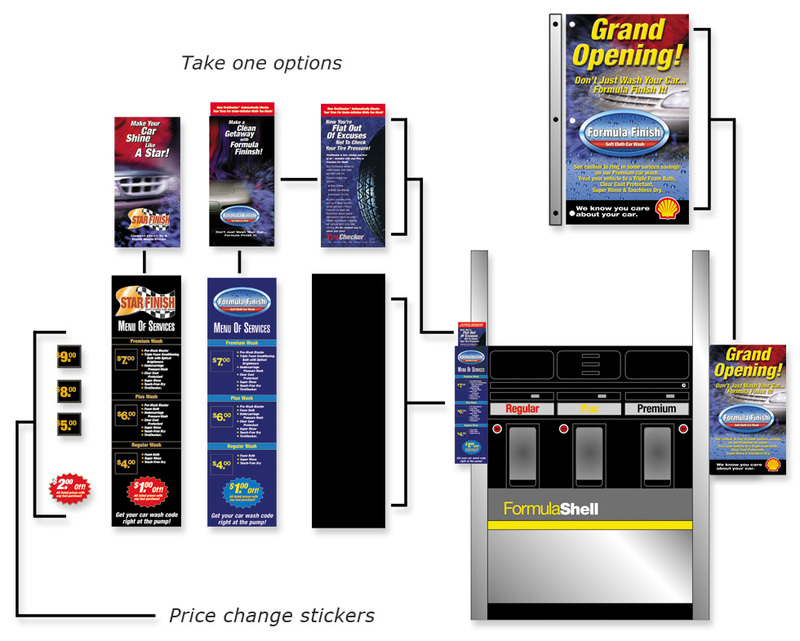 To allow for different entrance configurations free standing menu entrance kiosks. 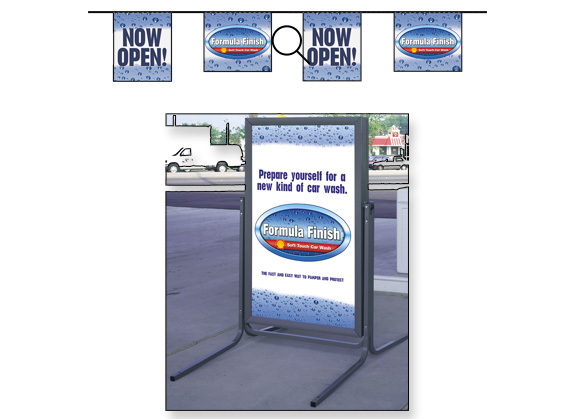 To attract car wash use, car wash menu of services signs for side walk display were developed. 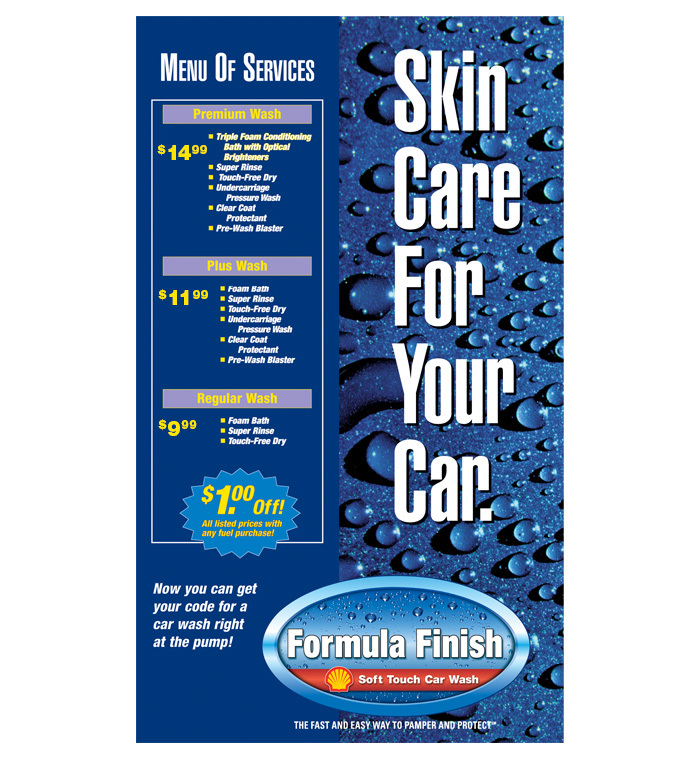 Developed several sales options to introduce and promote car wash use at the local retail facility including trial discounts. 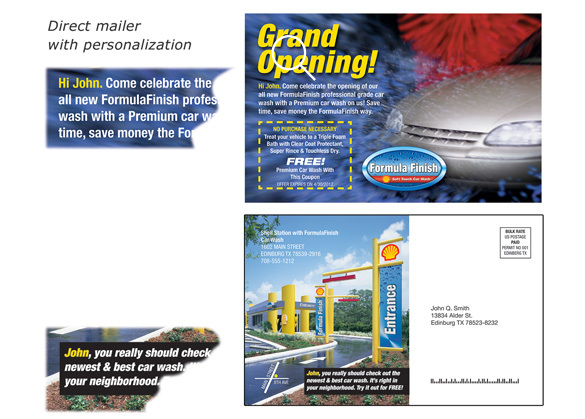 Several types of on- and off-site promotions, including direct mail, were tested during the market-test phase of the program. 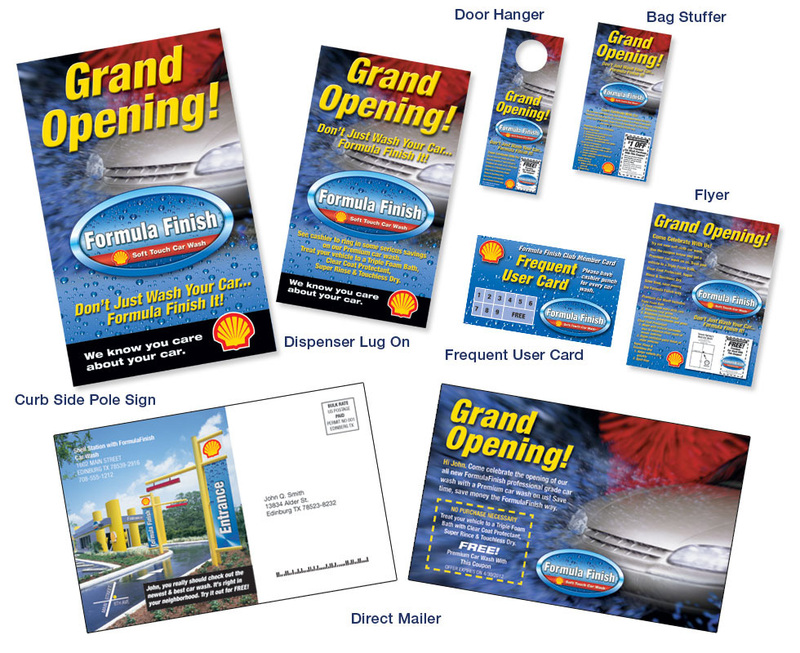 Ultimately, a multi-pronged promotional campaign including hand distribution of flyer's and door hangers along with ad inserts in local publications and on-site POS proved to be the most effective. 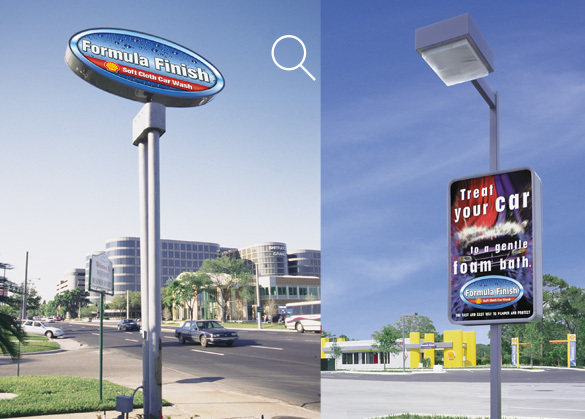 In one test market, a coordinated promotional campaign consisting of on- and off-site promotions received a whopping 27% response rate. 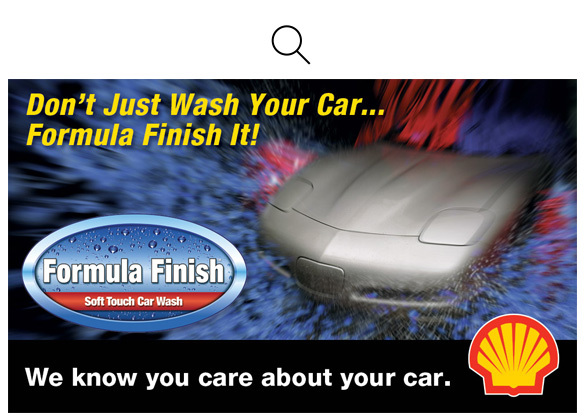 Car wash is a conjunctive-use profit center concept that has been available at retail petroleum outlets for decades. 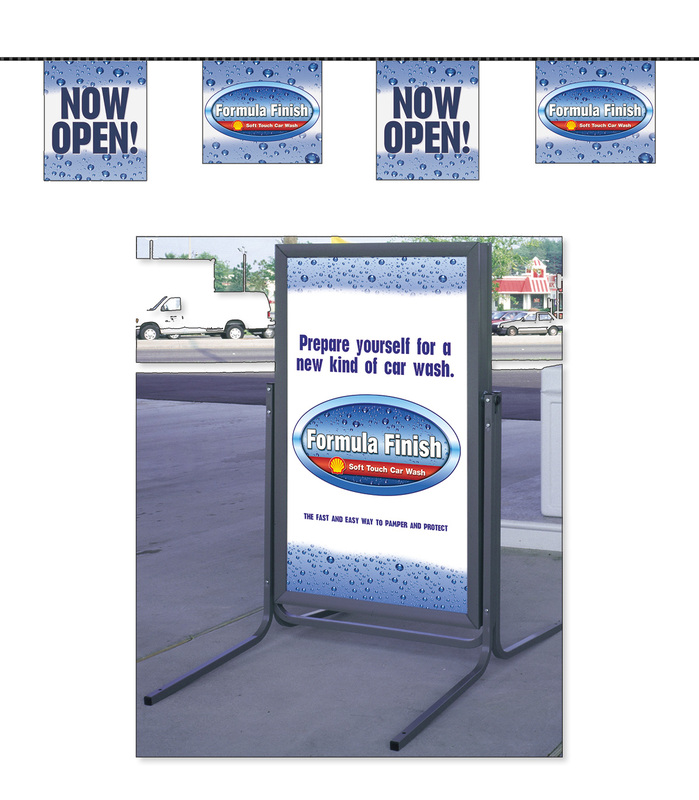 Many petroleum companies and retailers view car wash as an ancillary service which helps promote gasoline sales. 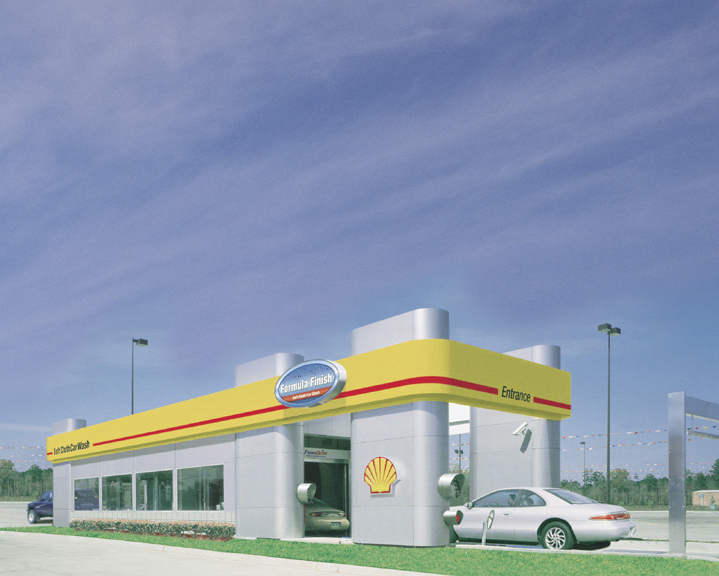 However, as gasoline product margins continue to be under competitive pressure, there is now a gradual, but definitive, trend toward treating car wash as a stand-alone profit center. 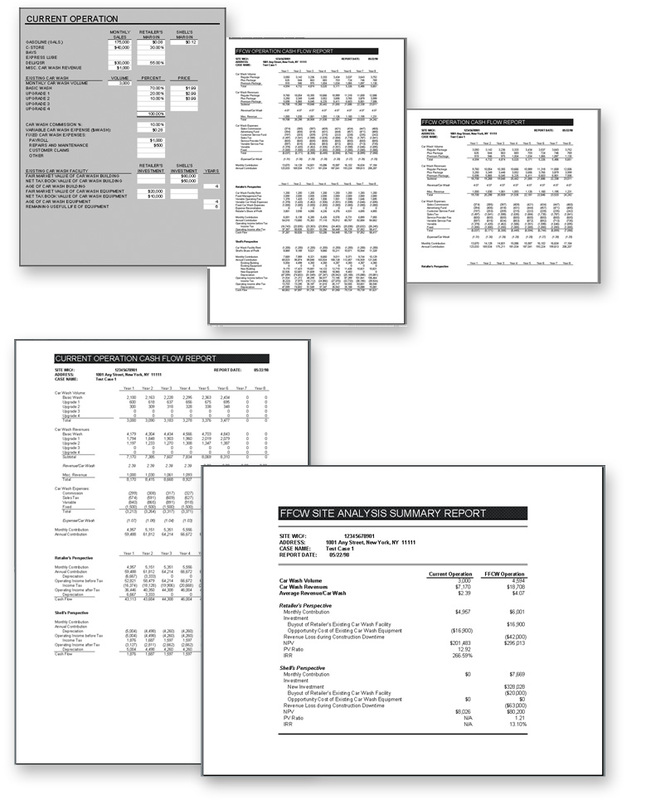 On the demand side, recent consumer surveys, revealed important trends in consumer preference. 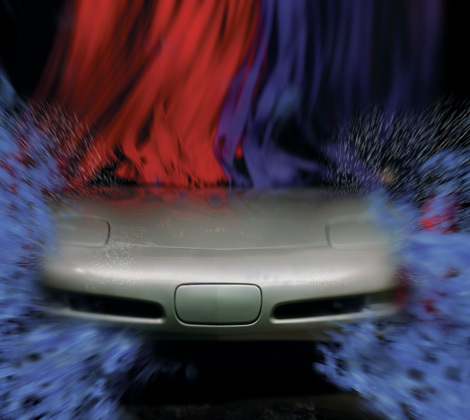 The percentages of consumers washing their cars at home or using self-serve car washes have decreased significantly. 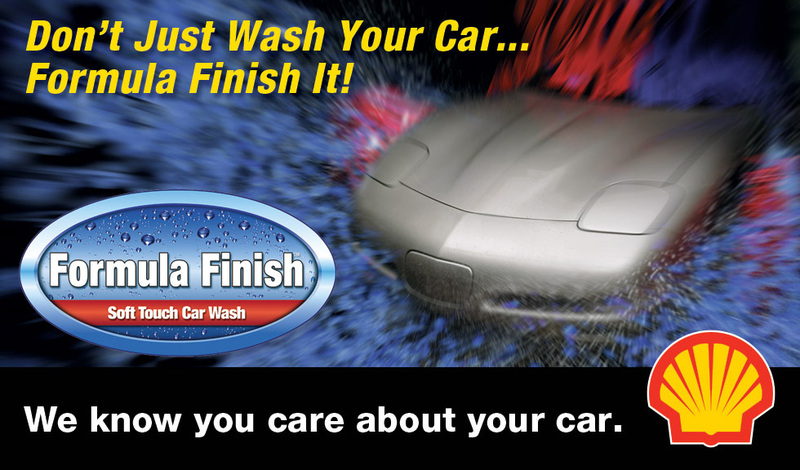 The majority cited convenience as the primary decision- driver, and many would prefer to visit a car wash facility with add-on services. 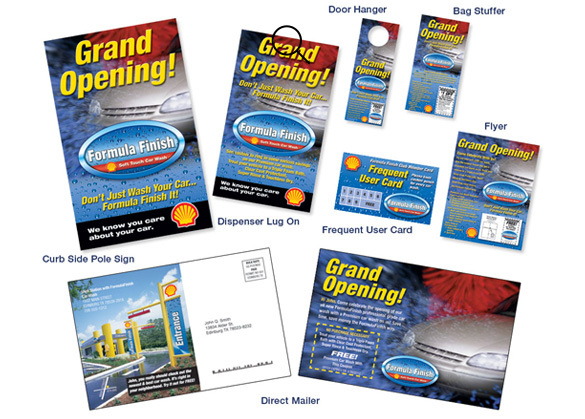 Clearly, convenience emerged as the key factor in business success. 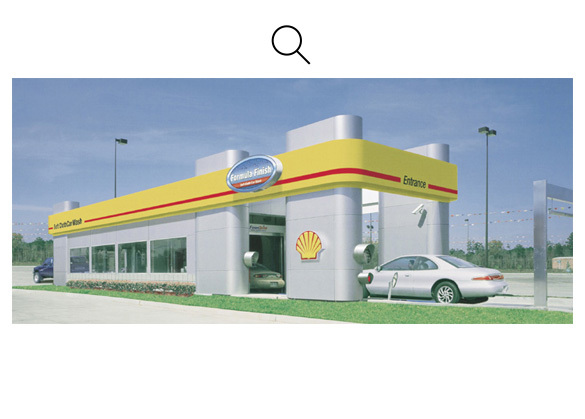 Primary features comprised highly visible architectural elements, state- of-the-art equipment technology, proprietary chemicals and a customer satisfaction focus. 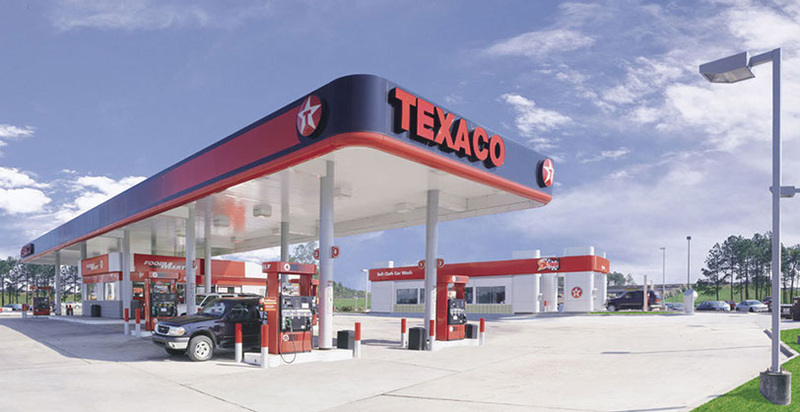 Phase I of the program roll-out was a limited market test that included a dozen locations in three metro areas nationwide. 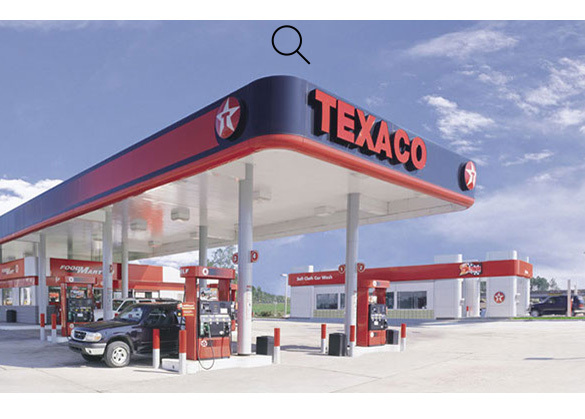 Pilot location results would be used to refine the program for Phase II program roll-out. 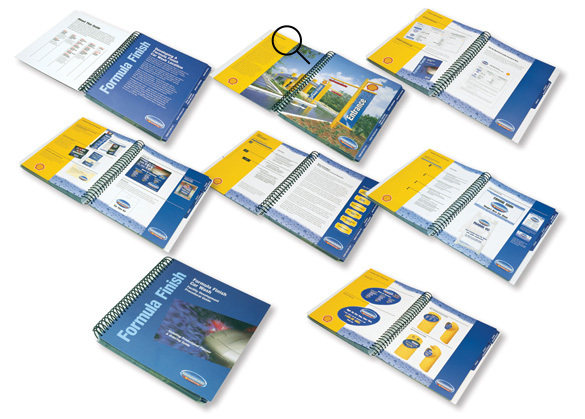 Develop a wide range of marketing communications materials essential for successful program implementation. 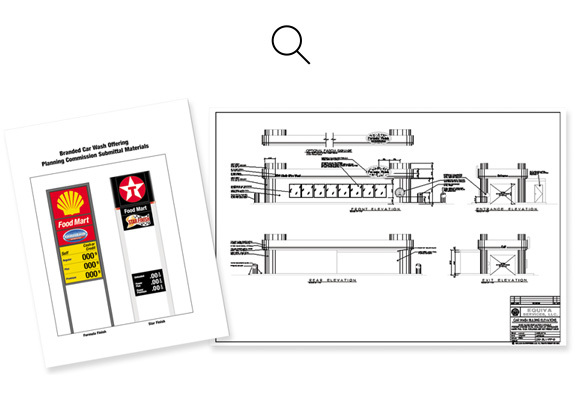 A comprehensive analysis of the pilot location results was conducted. 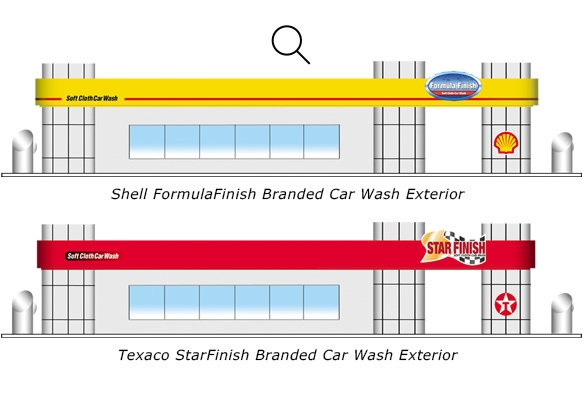 The scope included: car wash facility design and sinage, site selection and evaluation process, compensation and profit-sharing arrangements with the retailer, pricing strategy, car wash operation, vehicle damage and customer complaint handling, local store promotions. 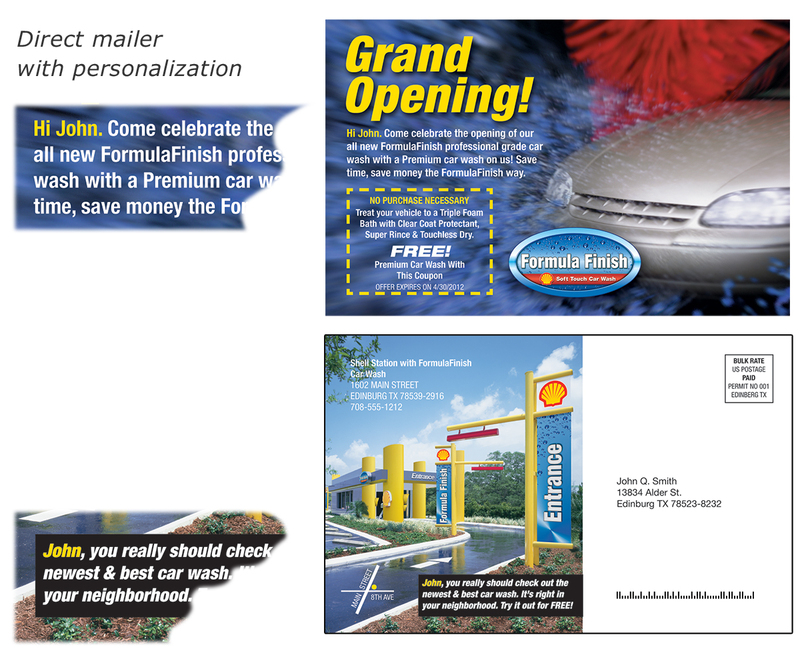 Customer satisfaction increased by 40% because of satisfaction guarantee.